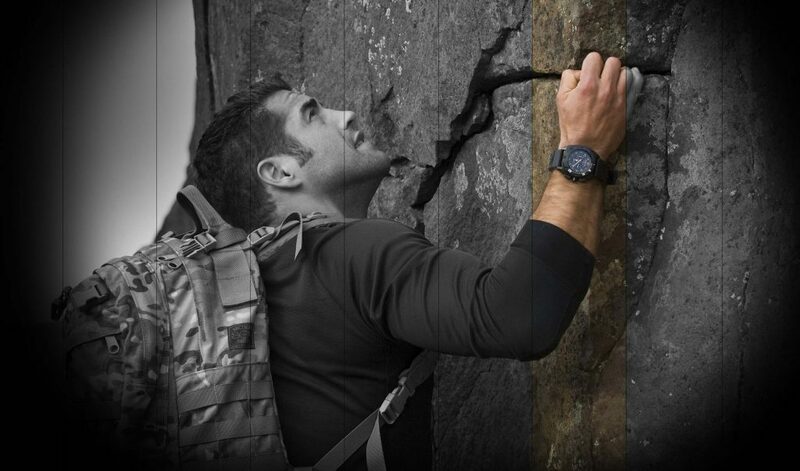 Home » Watches » How to Choose a Military Watch? Despite the lack of a definitive explanation, the one that comes quite close to define a military watch is that a watch is suitable for harsh combat situations. With that in mind, we can conclude that this kind of watch is suitable for military personnel and ideal for anyone who likes to do extra sports. As a result, since this type of watch is used in situations of intense combat conditions, certain specific features are incorporated into them to enhance their effectiveness and usability in these situations. Among these features are durability, powerful battery, special functions (like GPS, compass, thermometer, etc. ), wide case diameter and timekeeping accuracy. From what we mentioned above, you may understand a little about the military watches. However, how to get the best one? Let us tell you in the following in detail. The first thing that you should know when choosing one is the durability of the watch. 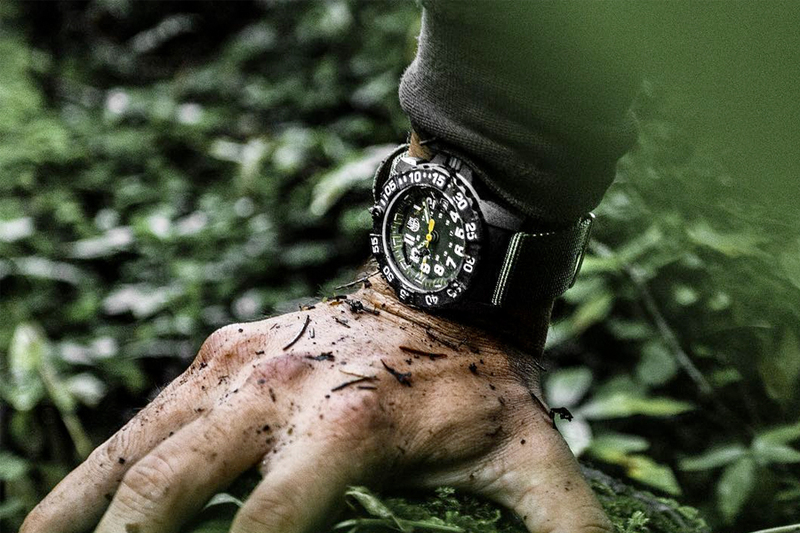 What this means is that your watch should be tough and all the more, scratch resistant and water resistant. Concretely, the body should be tough to warrant years of outdoor use even after experiencing constant shock and impact. The glass is another thing that you must take into consideration; it should be made of a scratch resistant material, like sapphire. When you’ve factored this in, remember durability also means that the watch has to be assembled correctly; and the best way to make sure of this is that you choose one from a trusted manufacturer. With these, you are guaranteed of the ideal design in terms of durability and ease of reading even after years of use. 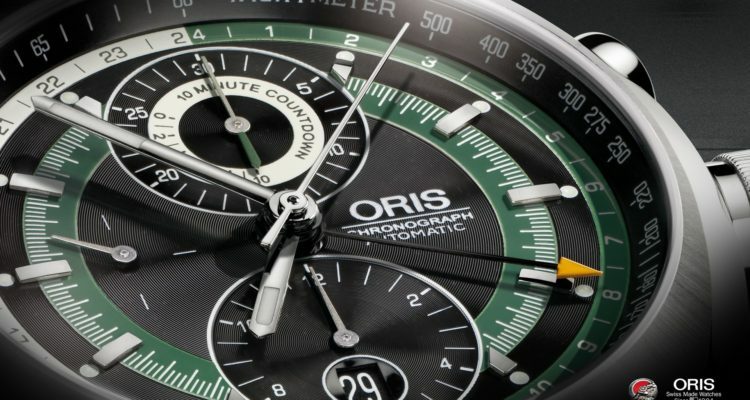 As far as military watches are concerned, accuracy is another factor that matters more when choosing one. This comes in handy in those situations that require precision. For example, when you have to coordinate movement with other people. As opposed to mechanical watches, quartz-based and digital tactical watches are more accurate and have less drift as well as sensitivity to shock and heat. 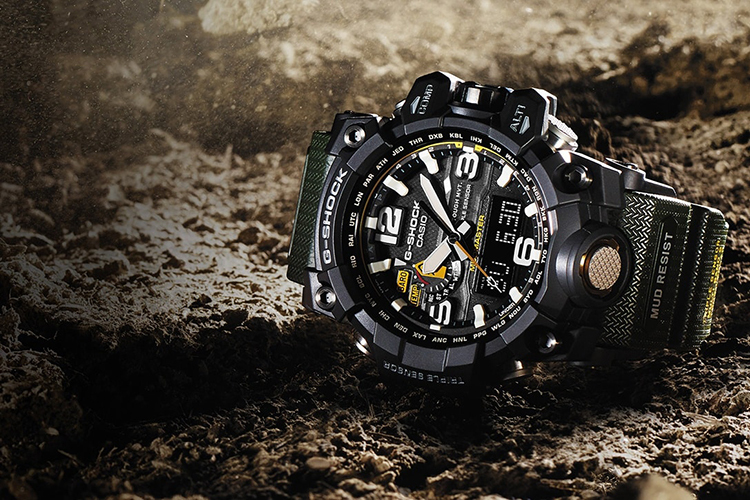 Therefore, you’d better choose a quartz-based and digital military watch. Furthermore, a powerful battery is also the factor you should take into consideration for the reason that you may have to stay outdoors for a long time. In conclusion, military watches are simple as they come; they eliminate all the elements that make watches used as fashion statements elegant and desirable. Ironically, it’s their simplicity, durability and excellent operation that makes these watches desirable in the end.